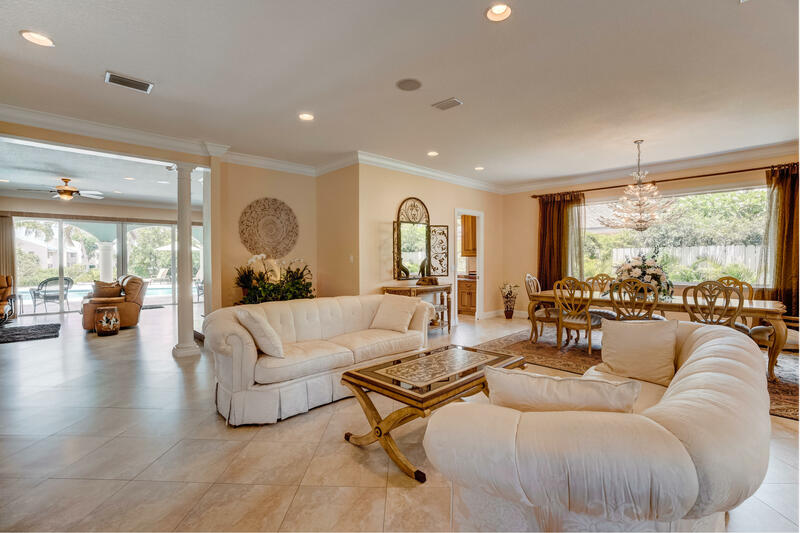 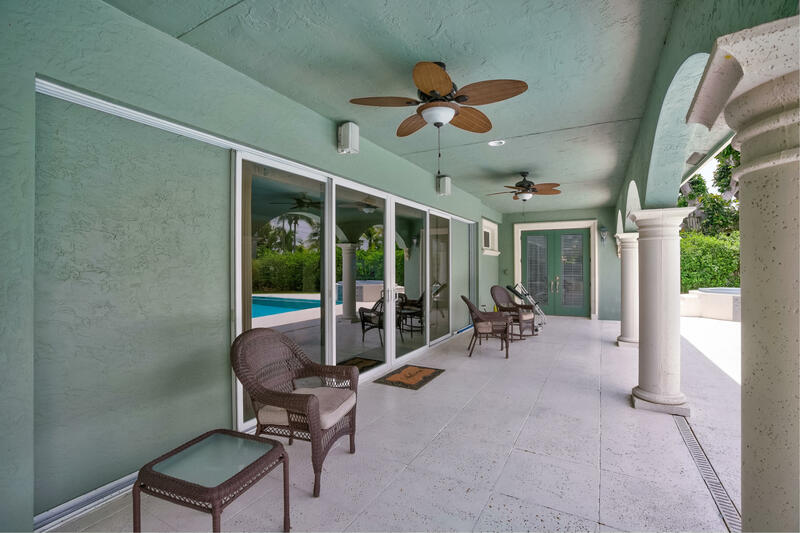 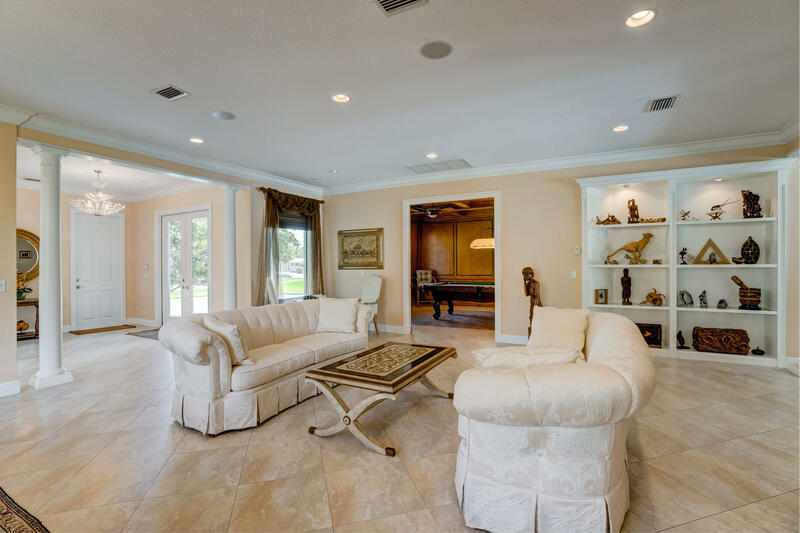 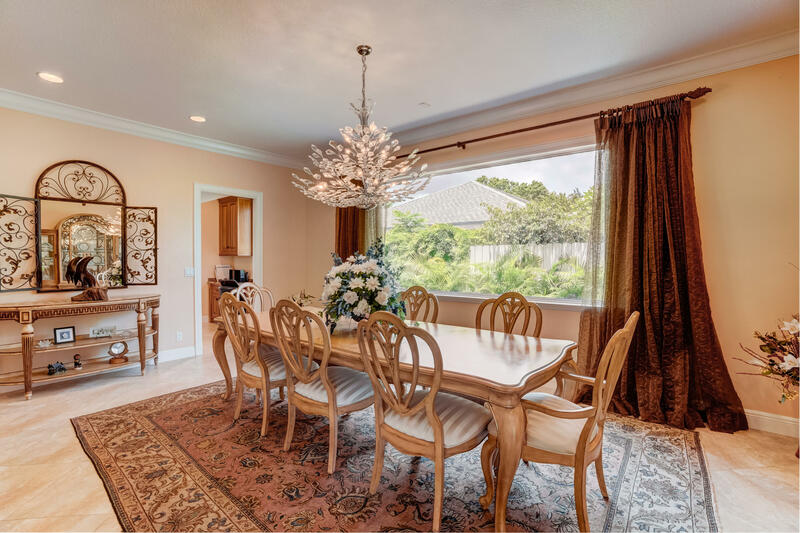 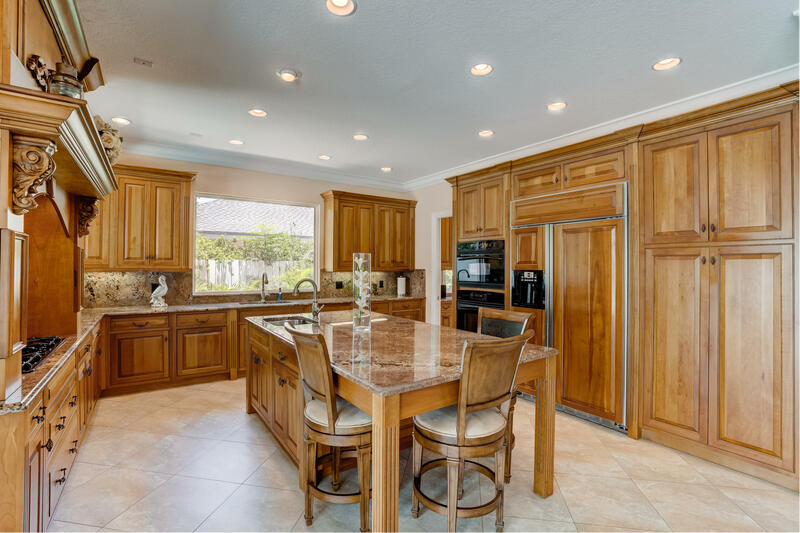 Located in The Desirable Village of North Palm Beach, this elegant and spacious home was made for entertaining. 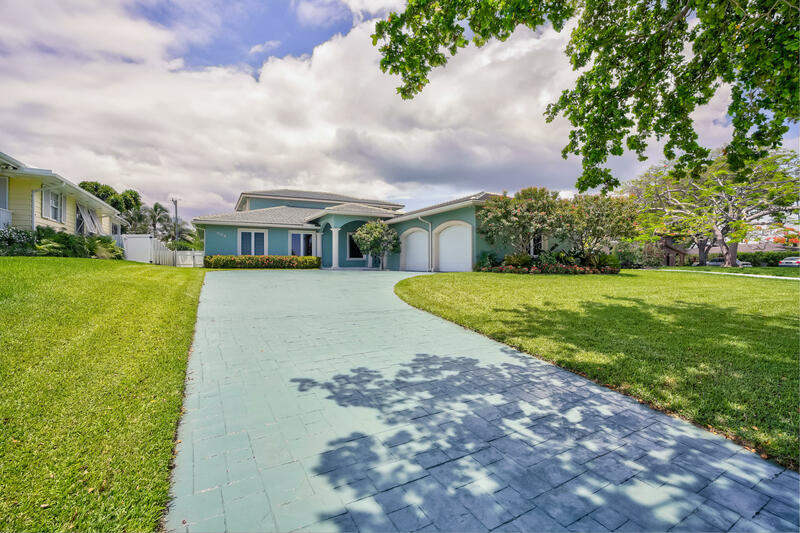 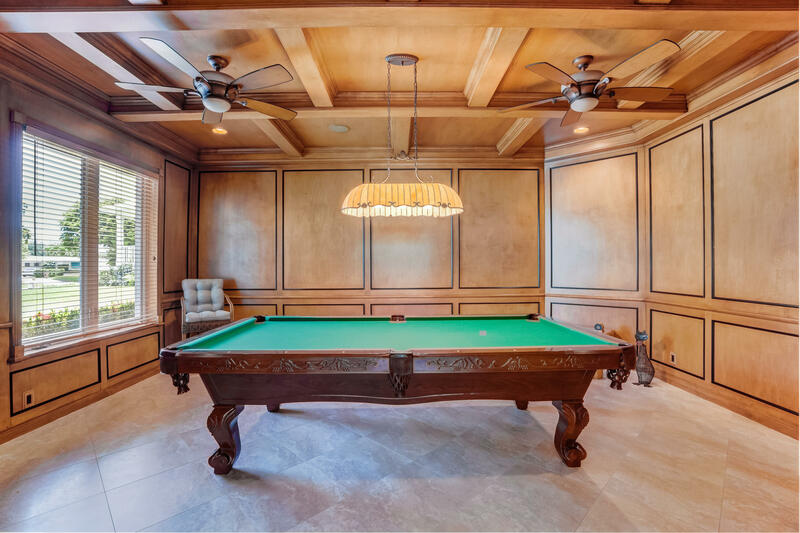 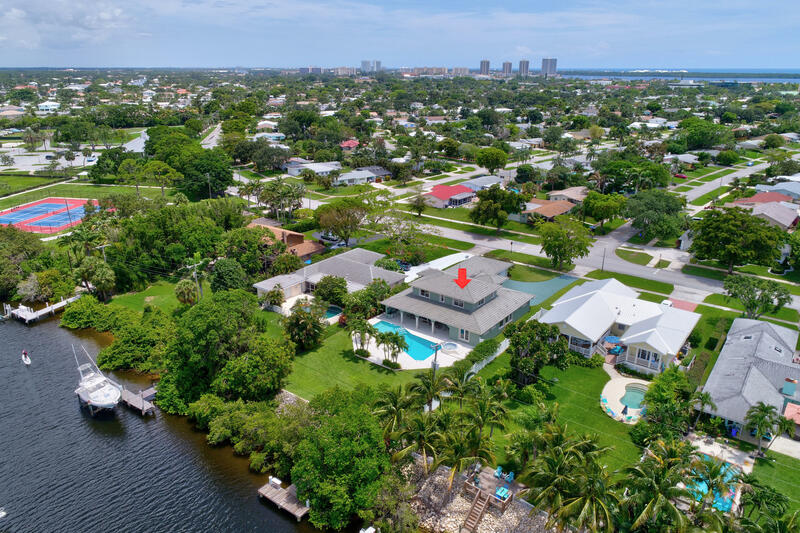 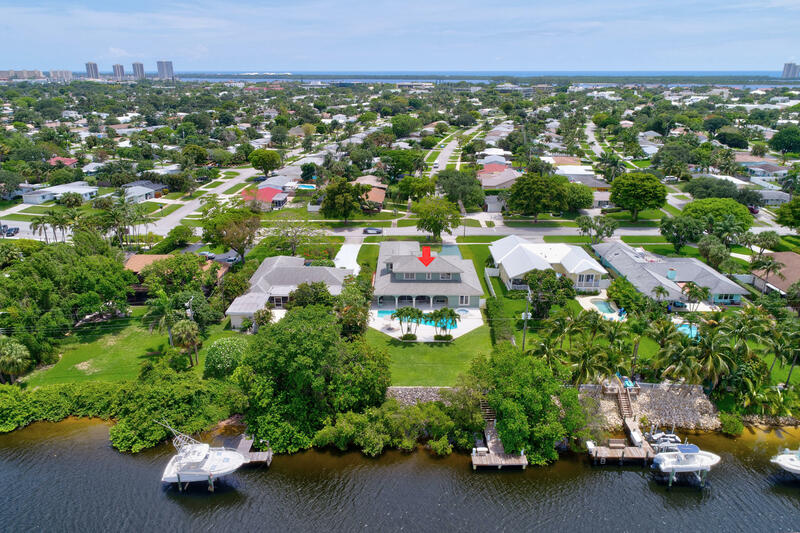 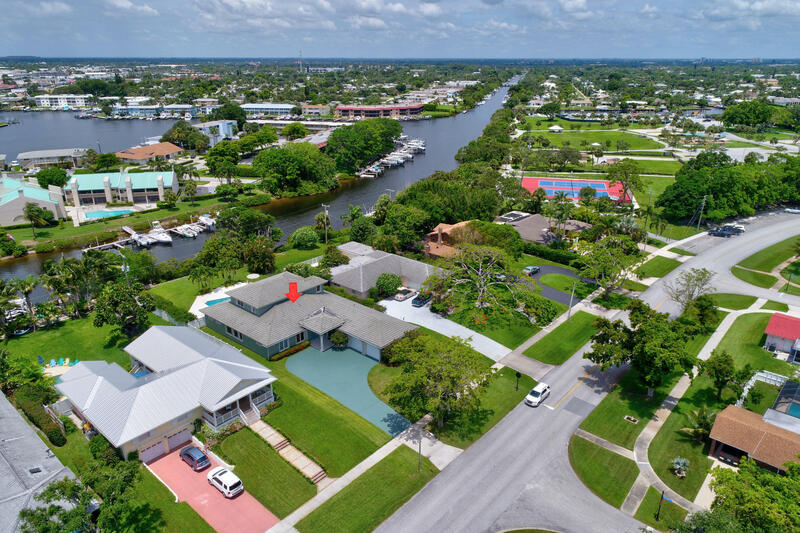 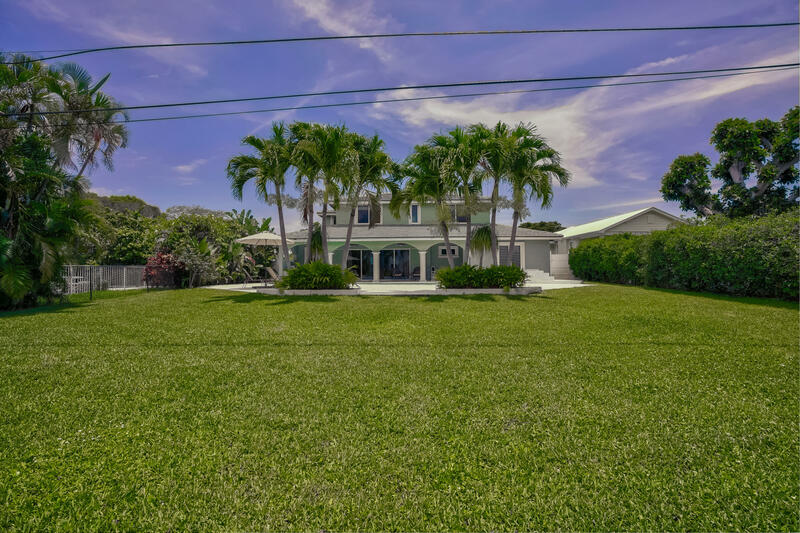 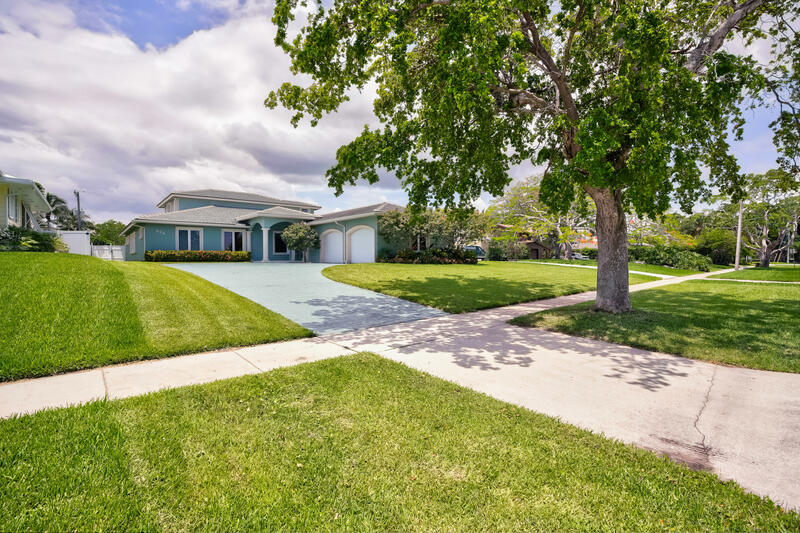 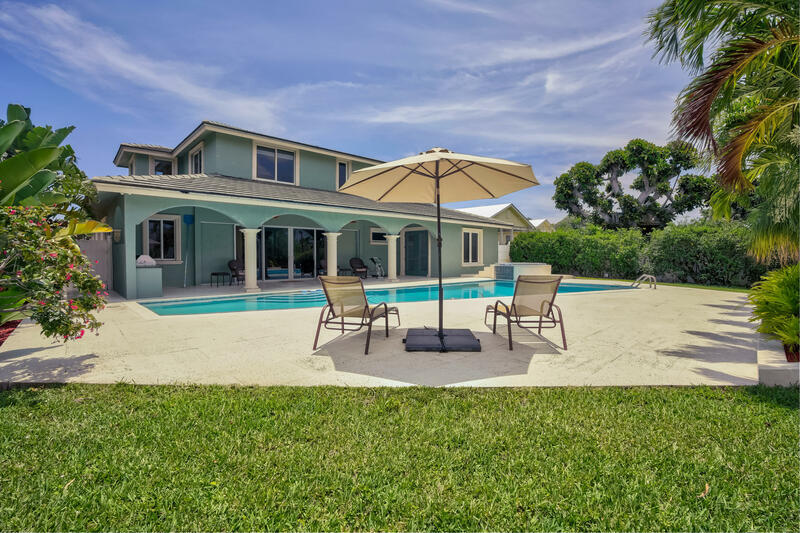 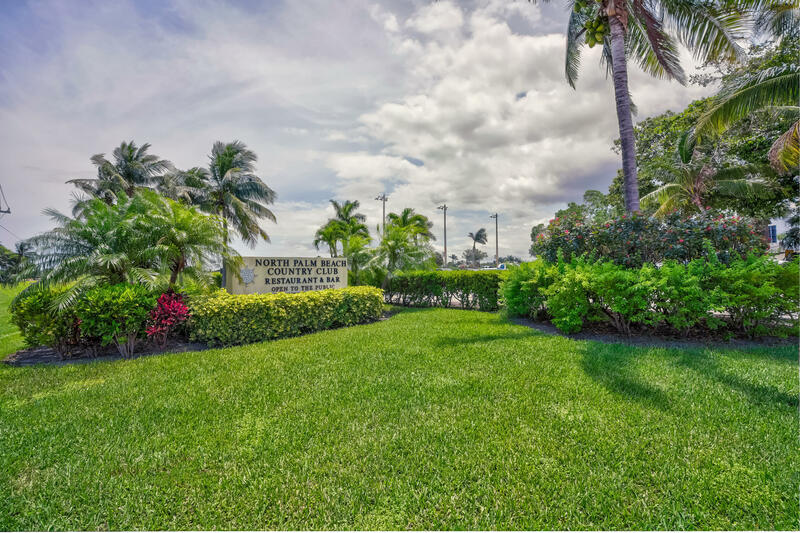 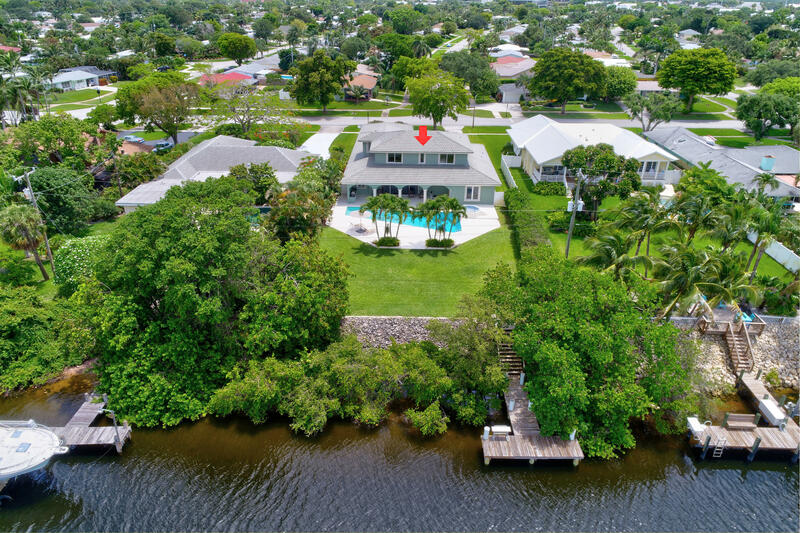 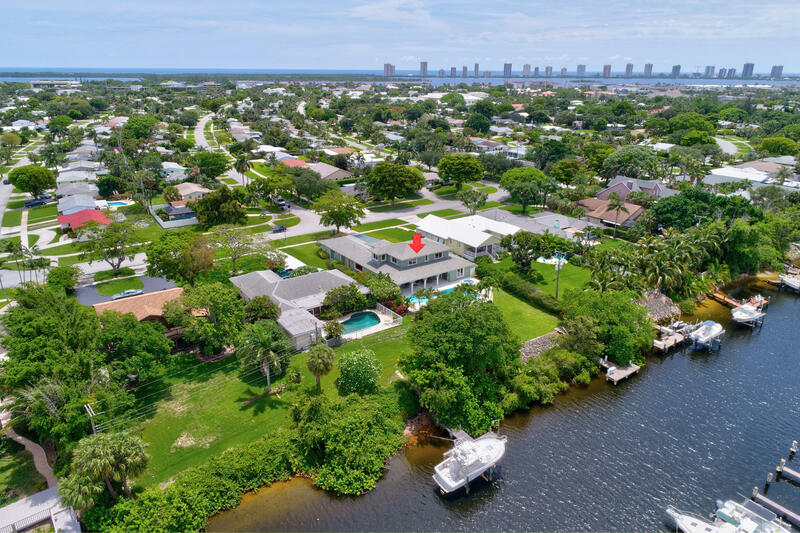 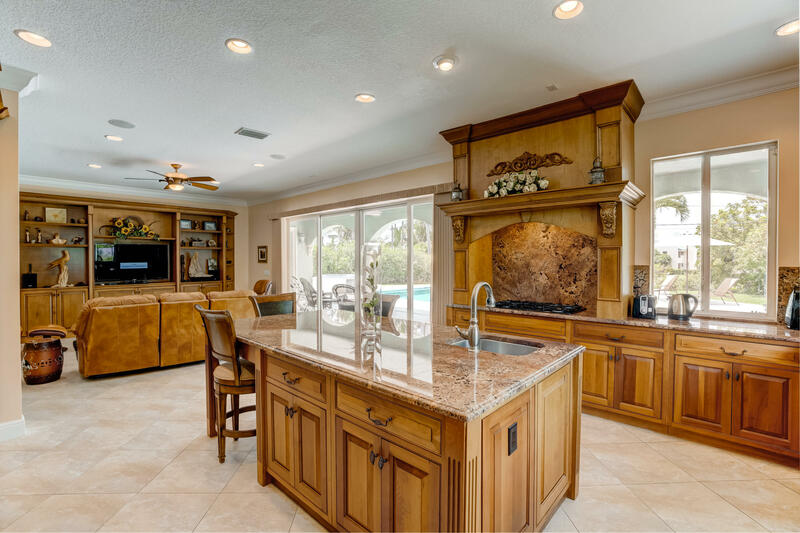 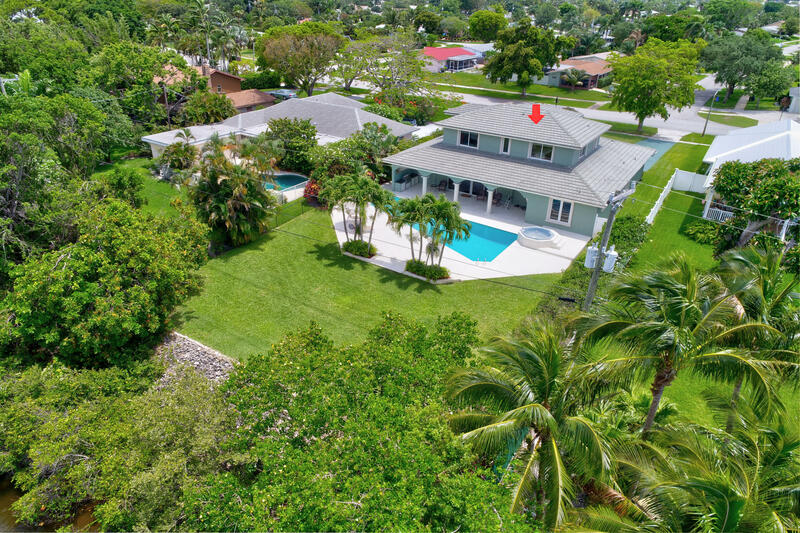 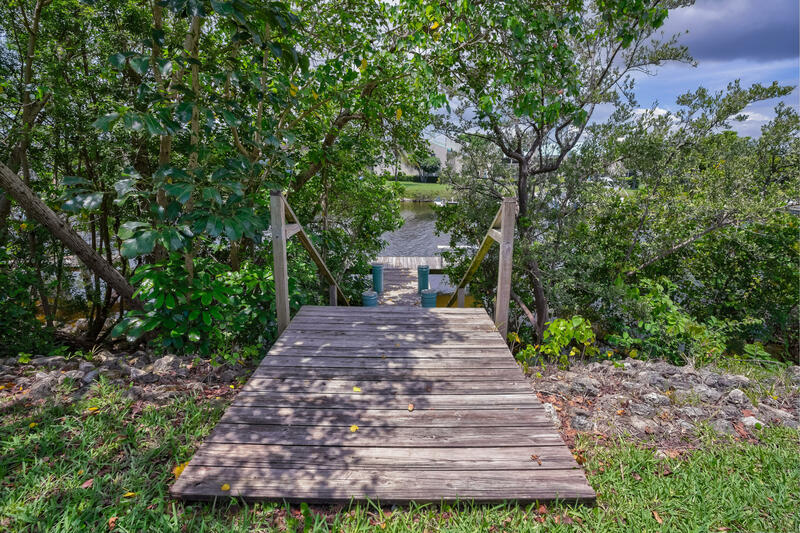 This home has a amazing open layout, a custom designed Billiard Room with a full bath, a large Formal Dining Room, a Kitchen and Butler’s Pantry worthy of a Master Chef, 50 Ft long Swimming Pool, 80Ft of Water Frontage with a Private Dock and Intracoastal Access. 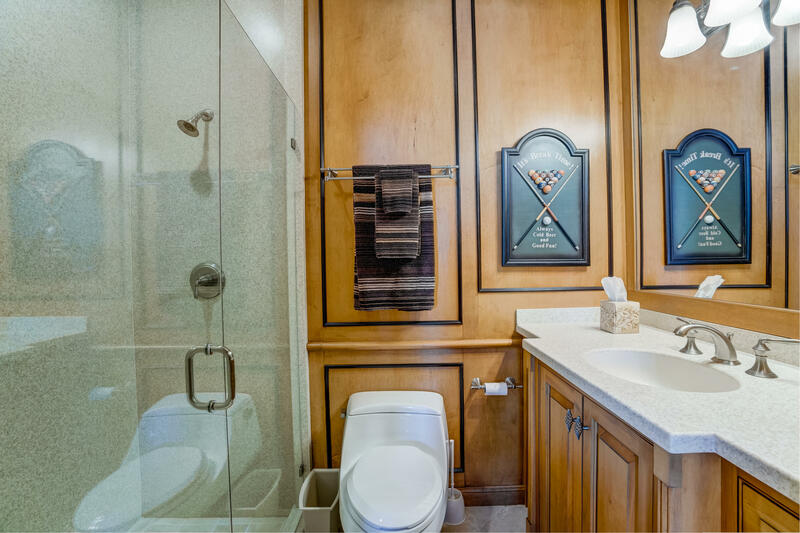 This house is truly one of a kind. 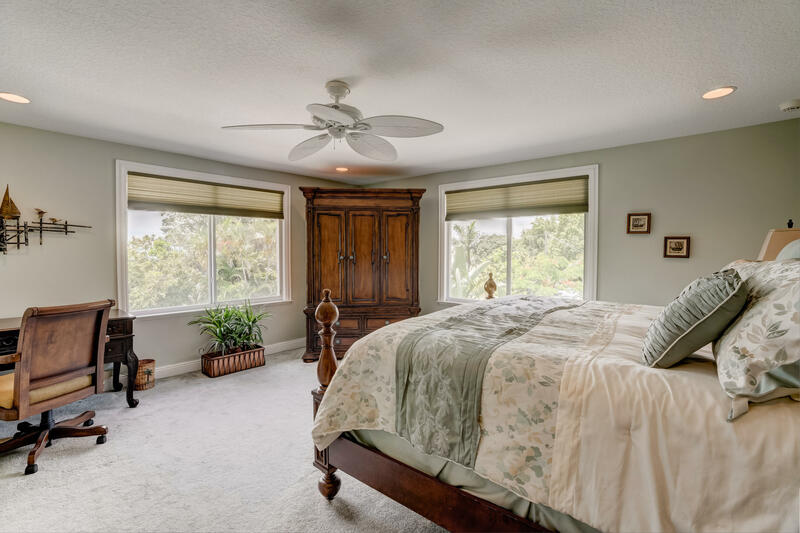 Master suite is on the first floor and guest suites on the second floor with laundry areas on both Floors. 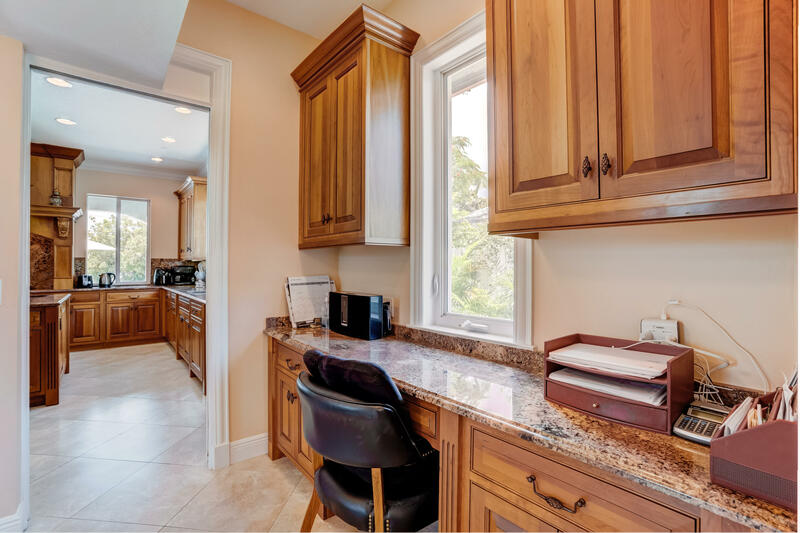 Elegant custom cabinetry in every room. 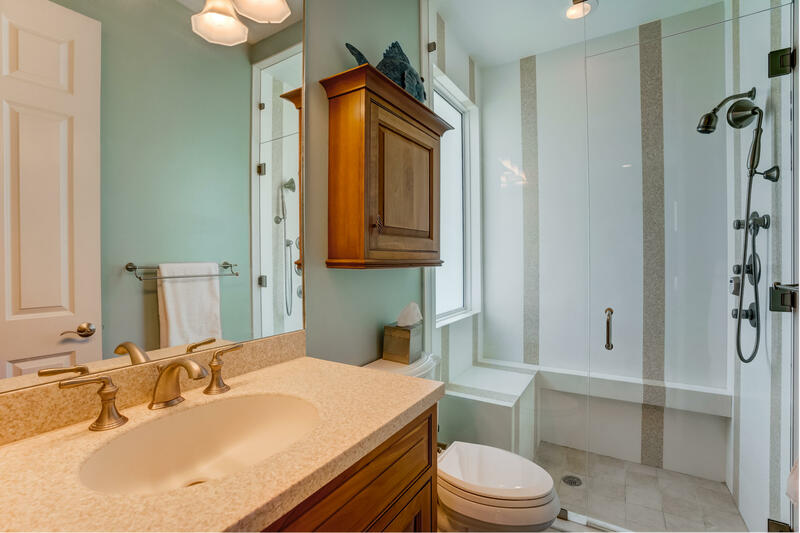 Corian and Granite showers throughout. 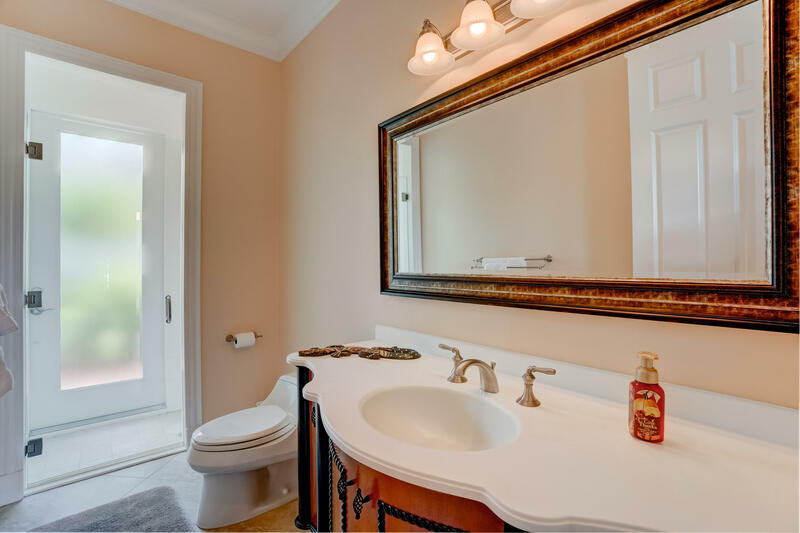 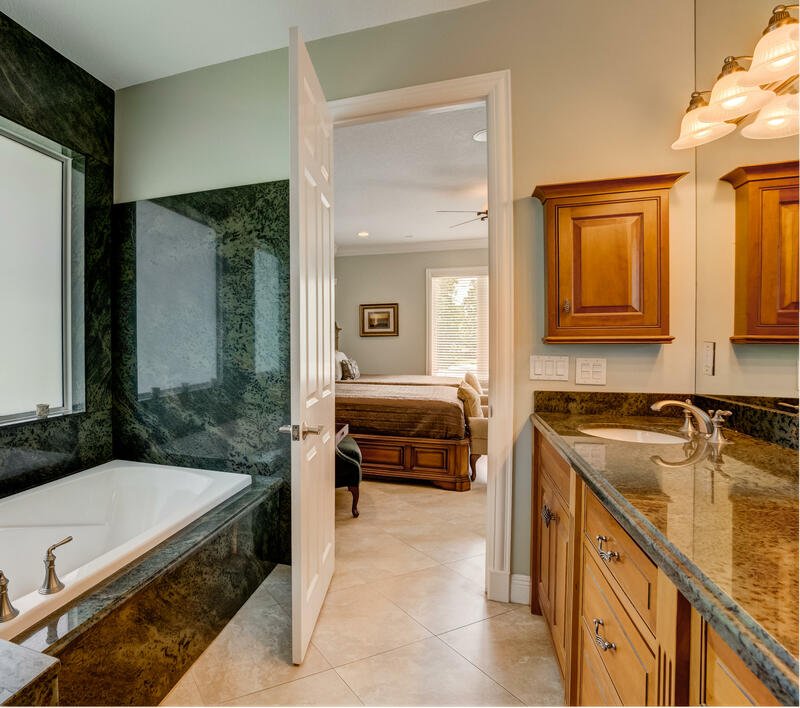 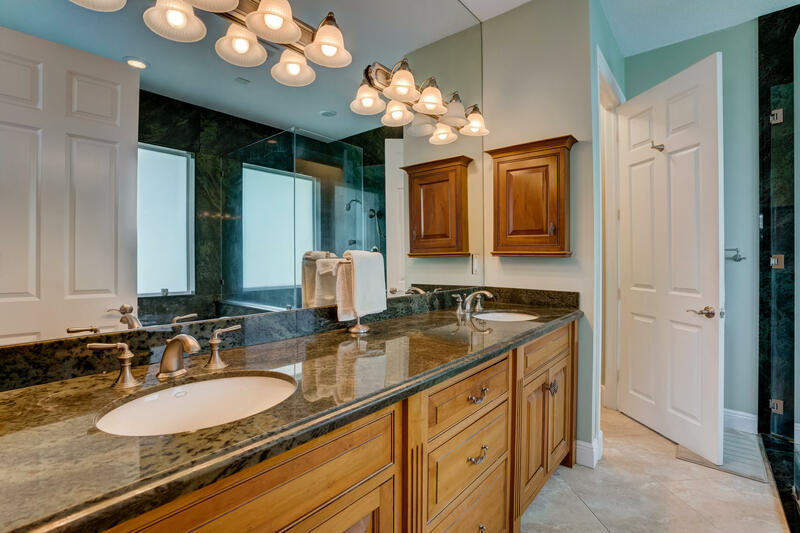 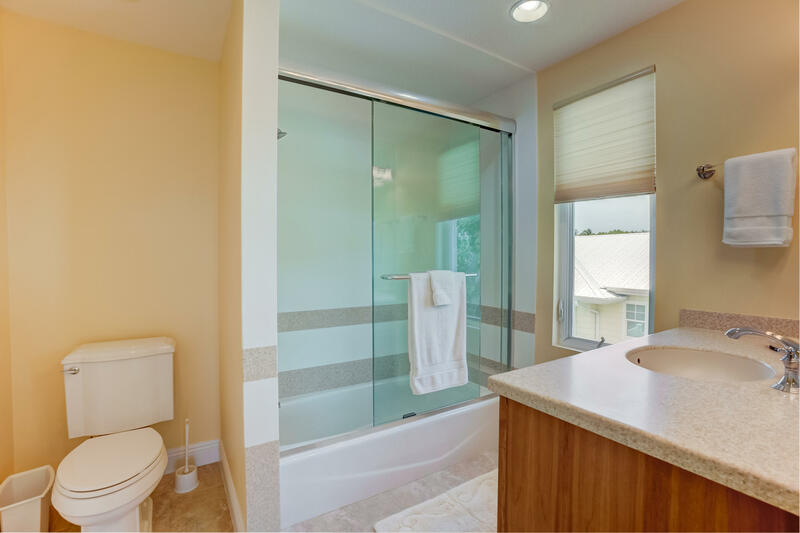 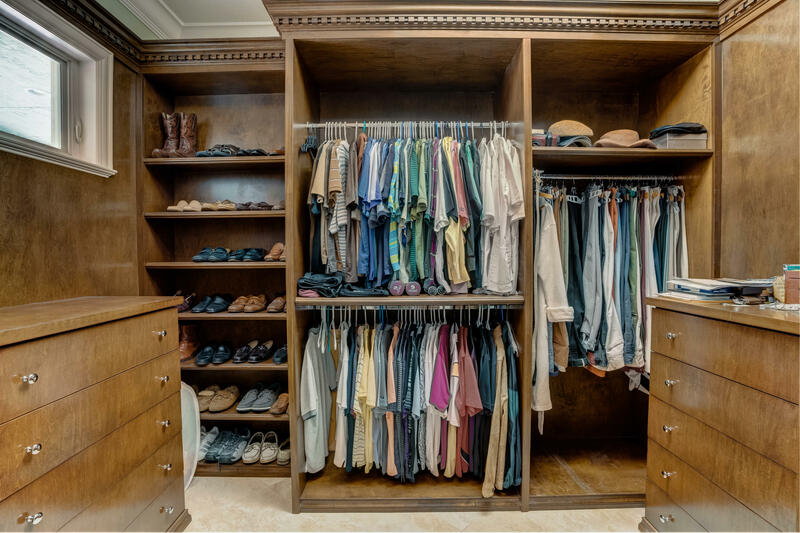 Solid Maple Staircase, Steam Shower, intricate moldings, columns, Custom Closets in every room, including solid wood closets in the Master Closet. 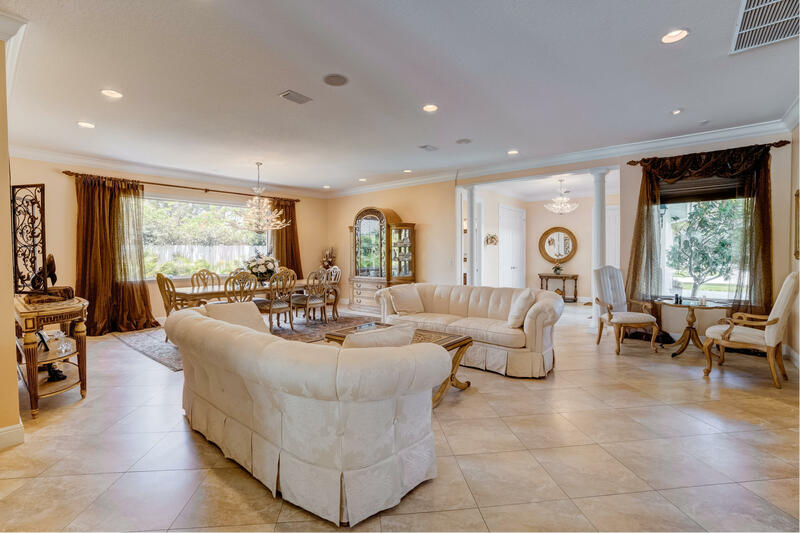 This truly amazing house is a must see!